partnership, AXA will also become a shareholder of AIG, along with MTN, Rocket Internet and Millicom. AXA and Jumia view Africa as a fast developing market for financial services and insurance products, benefitting from strong fundamentals such as low penetration rates, rise in middle class, urbanization as well as the youth of its population. "This transaction confirms AXA's long-term commitment towards the African markets and represents another step in our development on the continent. Africa is home to some of the most dynamic and promising insurance markets in the world and our partnership with Africa Internet Group will enable us to accelerate materially our development by having access to their rich customer base and to their state-of-the-art e-commerce technology. 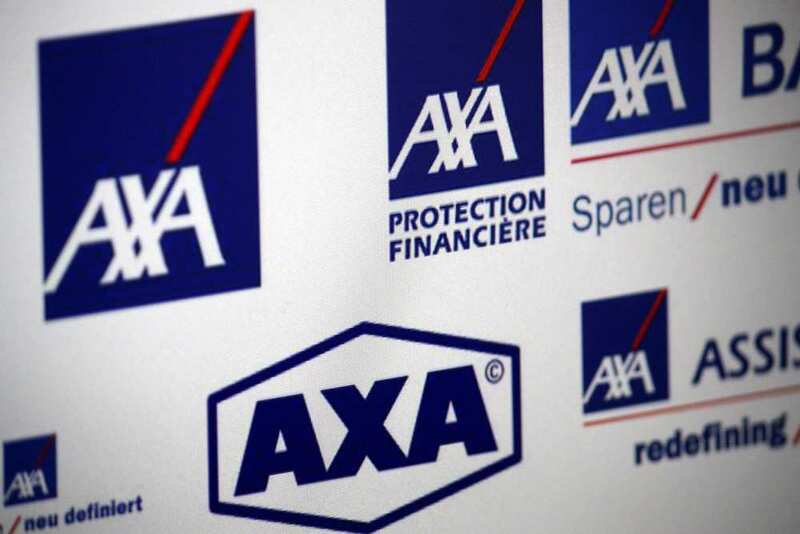 Going forward, we aim to enable African consumers to better access insurance solutions to create sustainable financial well-being throughout their lives and those of their dependants", added Denis Duverne, Deputy CEO of AXA. The additional capital contributed by AXA will further strengthen the balance sheet and support AIG’s continued growth. Jumia, AIG’s main subsidiary, is currently present in 11 African markets and grew its transaction volume (GMV) by 265% during first 9 months of 2015 to reach Euro 206 million. Jumia is part of broader ecosystem of services providing opportunities for local African businesses to do business with the fast-growing African consumers and middle class. 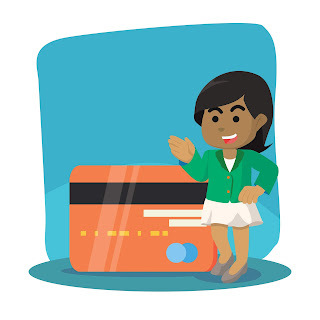 Other services include Kaymu, a leading online shopping community, as well as leading marketplaces in food delivery (Hellofood), travel (Jovago) and leading classifieds in real estate (Lamudi), jobs (Everjobs) and cars (Carmudi).